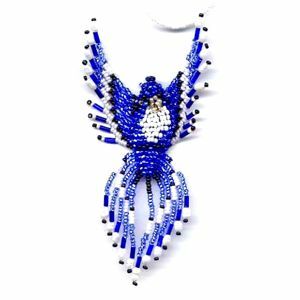 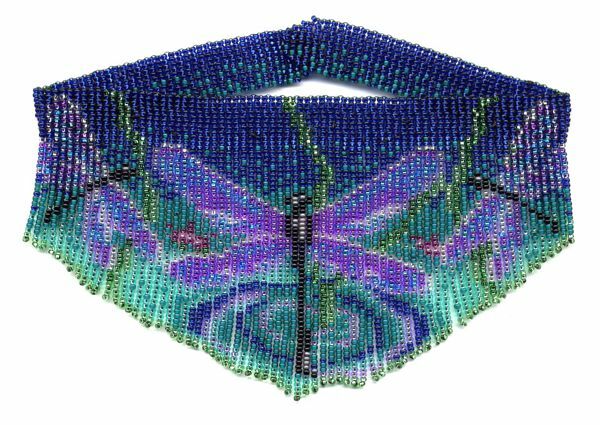 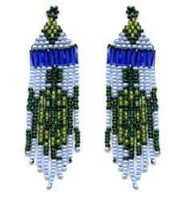 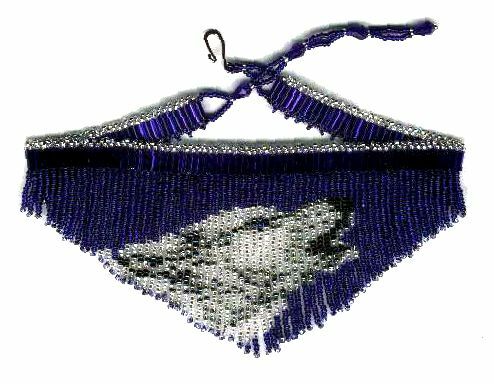 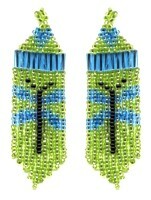 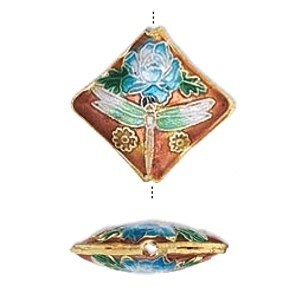 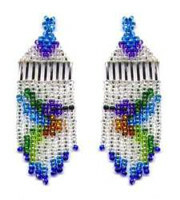 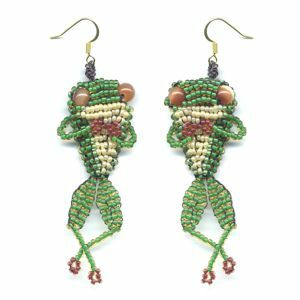 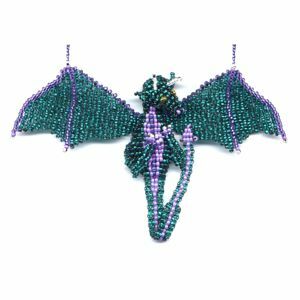 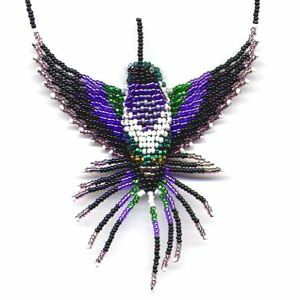 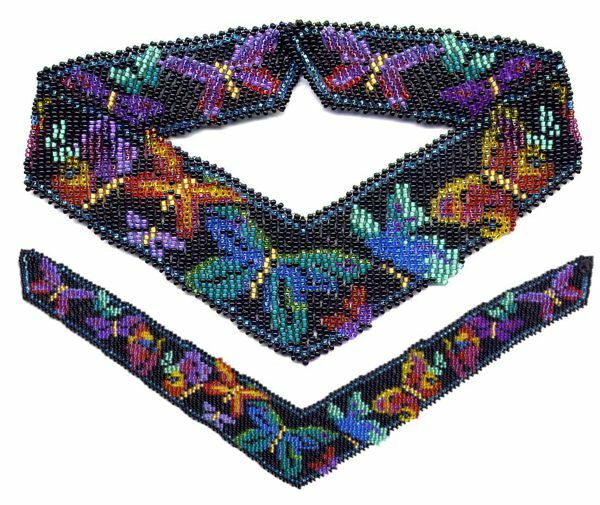 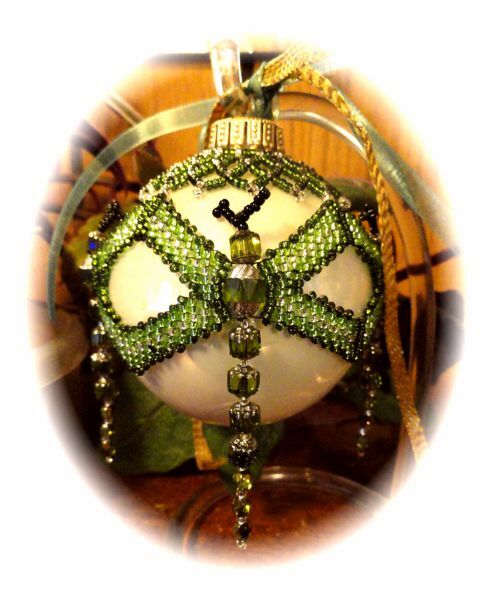 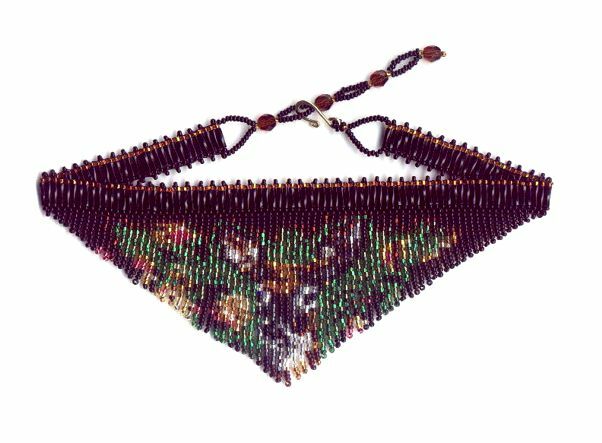 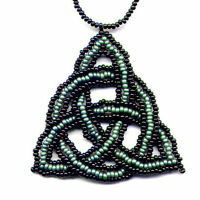 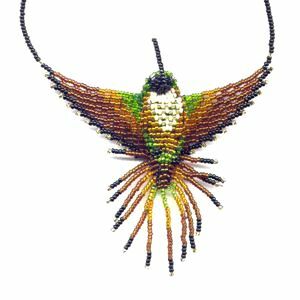 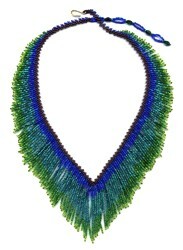 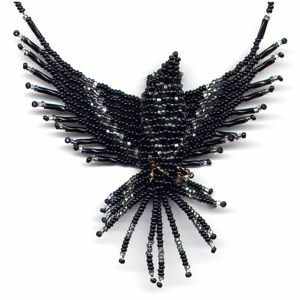 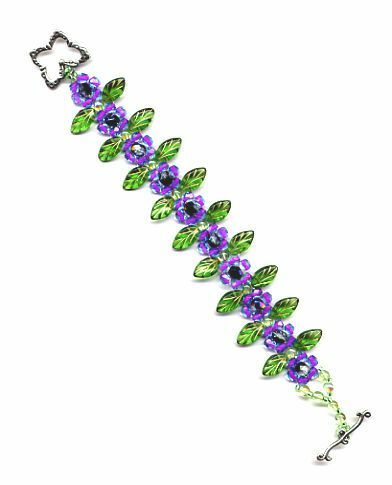 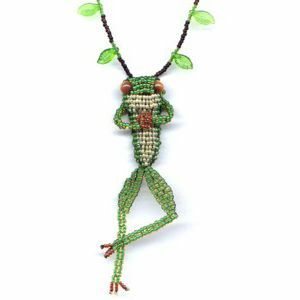 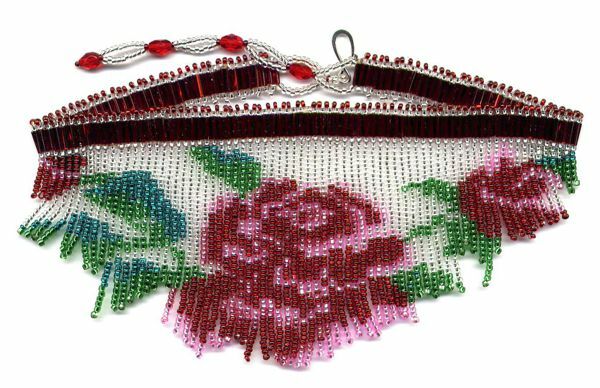 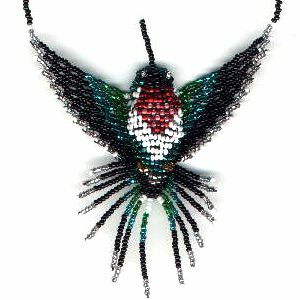 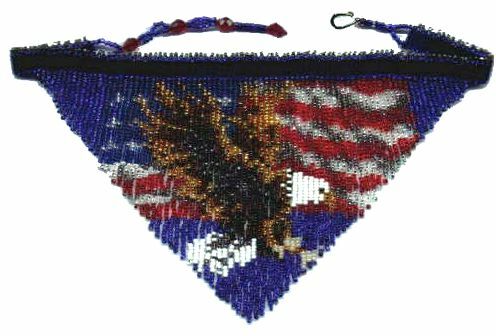 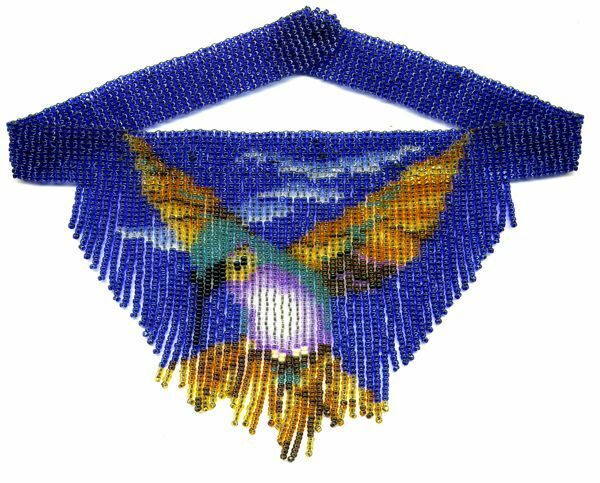 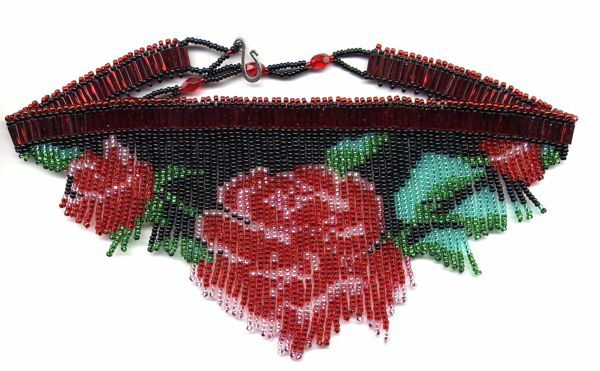 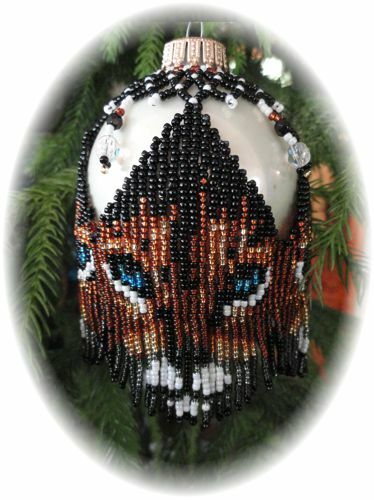 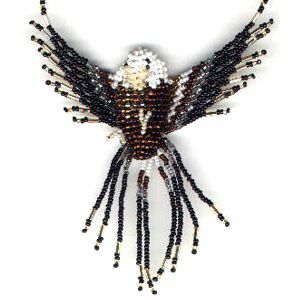 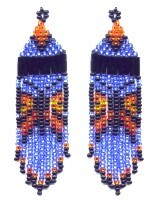 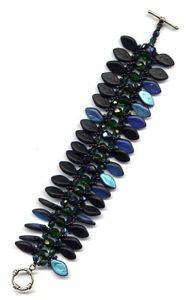 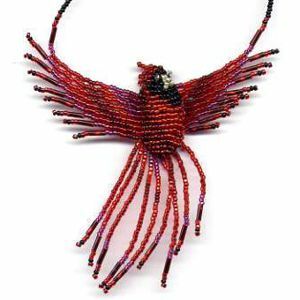 When finished the Beaded Dragonfly Weave Fringe Necklace is about 7 and 1/4 inches wide and 3 and 1/2 inches tall. 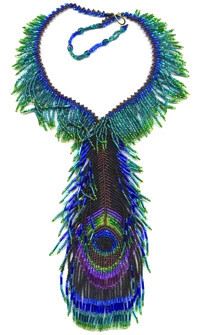 The Dragonfly Weave Fringe Necklace when completed the fringe part is 7 and 1/4 inches wide and 3 and 1/2 inches tall. 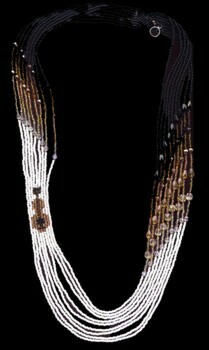 The instructions will tell you how to change the length of the necklace. 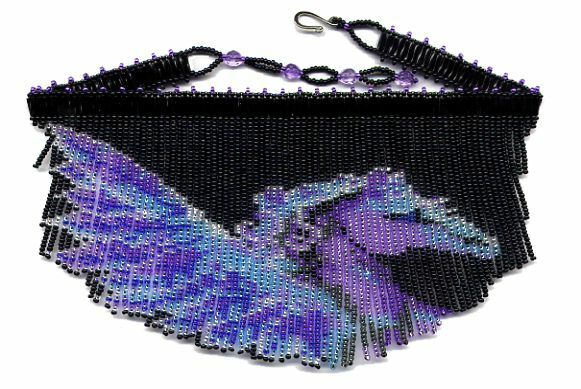 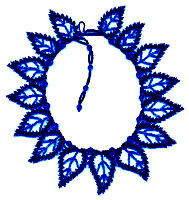 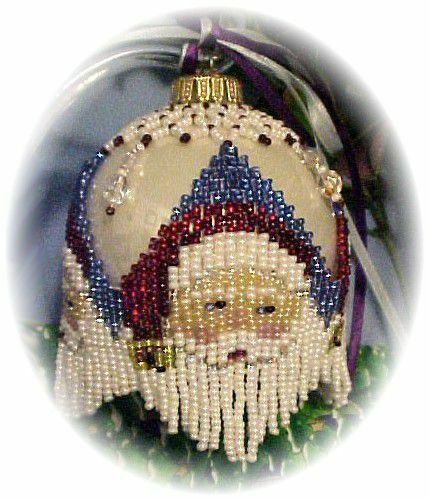 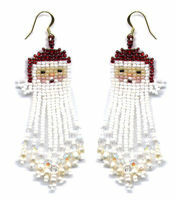 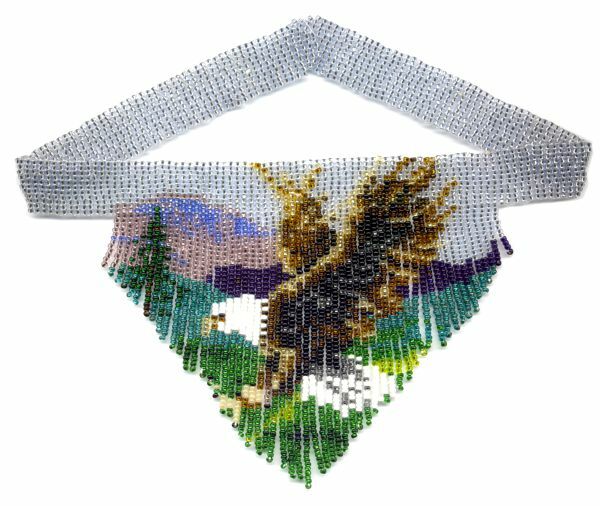 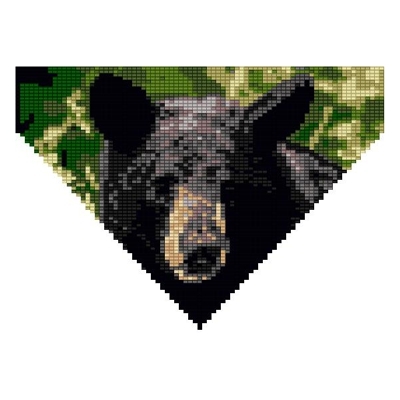 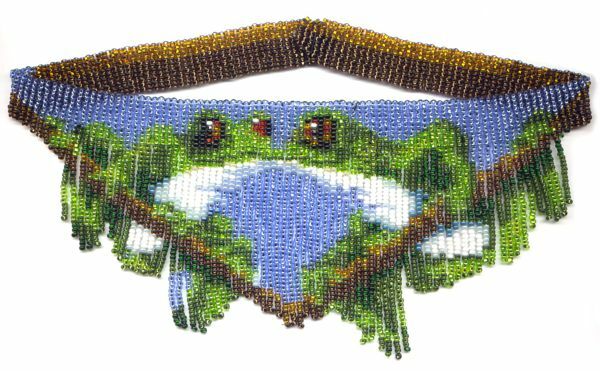 The Necklace part is done in Square stitch and the rest in fringe. 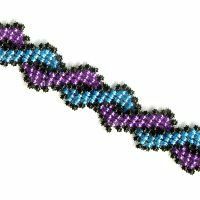 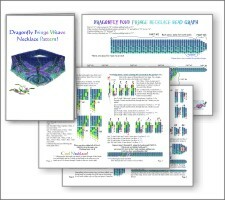 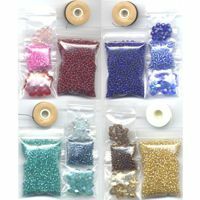 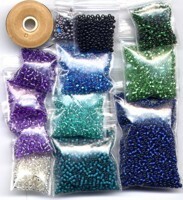 The Bead Graph is a 4 page, full color graph. 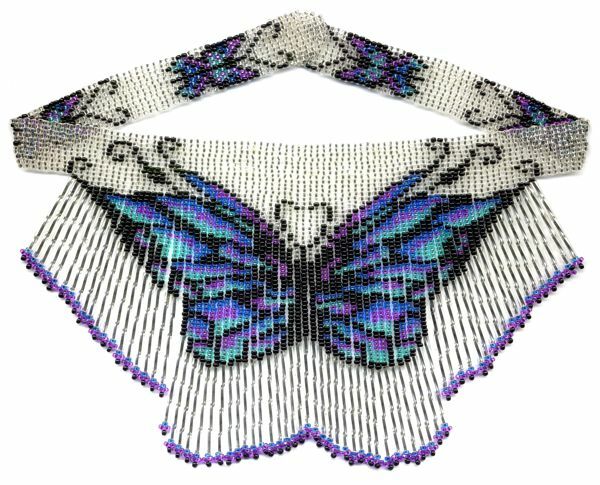 Dragonfly Weave Fringe Necklace E-Pattern! 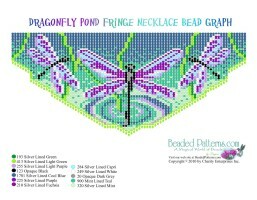 Dragonfly Weave Fringe Necklace E-Bead Graph!